just minutes from everything an active lifestyle demands! 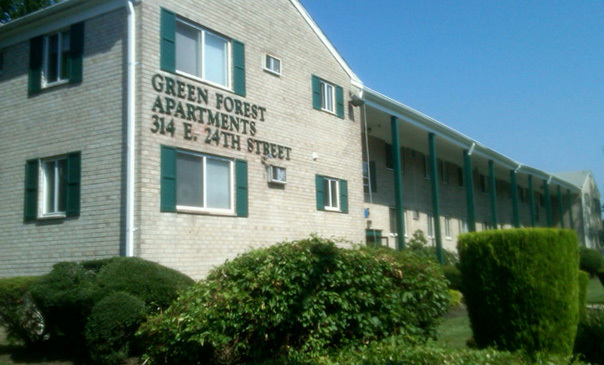 Located near major commuter highways just 10 minutes from Philadelphia, Green Forest Apartments provides the right setting for today’s lifestyle. Welcome to our site, where you can get a personal tour from the comfort of your own home. Take a look at our amenities and see for yourself all of the exciting features that could be yours. 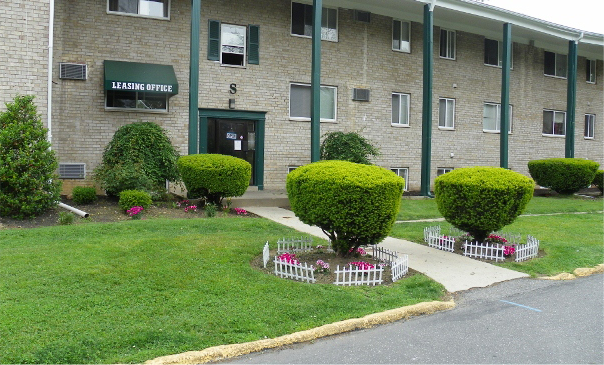 Moving over to our gallery page, you will have the opportunity to visualize how beautiful our apartments are and how well our grounds are maintained. The location page offers you a vast variety of places in our area, and a map to get you to your destination. Our floor plans can be downloaded, and as you will note, our spacious apartments will more than surprise you. Nestled along historic Chester Park, you can escape the hustle and bustle of the city to relax in your country home. 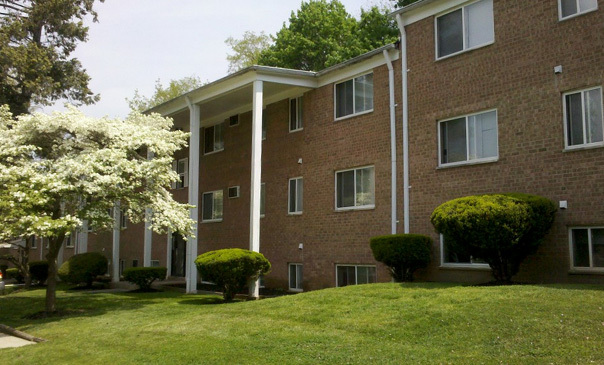 Easy access to Routes 95, 476, 352 and 320, Widener University and Swarthmore College and Crozer-Chester Medical Center.